Pacific Solar is the leading domestic solar installation company across the NSW South Coast. 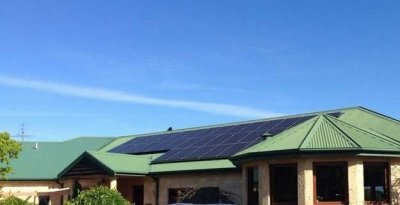 We deliver expert solar installation with tangible, guaranteed ROI to homes across the Sapphire Coast, Bega Valley, and beyond. 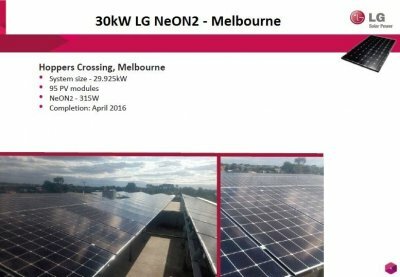 Start saving money immediately with domestic solar power.Pacific Solar is the leading commercial solar installation company across Australia. We offer expert solar installation to businesses in every state, delivering guaranteed ROI. Start saving money immediately and unleash the power of commercial solar. Copyright 2018. 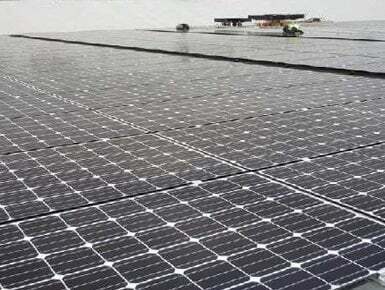 PacificSolar. All rights reserved.